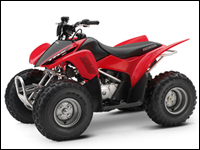 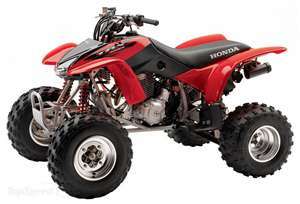 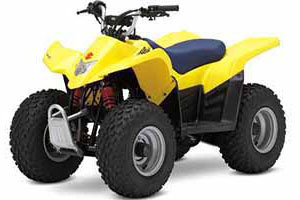 Desert Locations for Quads, Dune Buggies, ATV’s and Dirtbikes are open from Columbus Day through Easter. 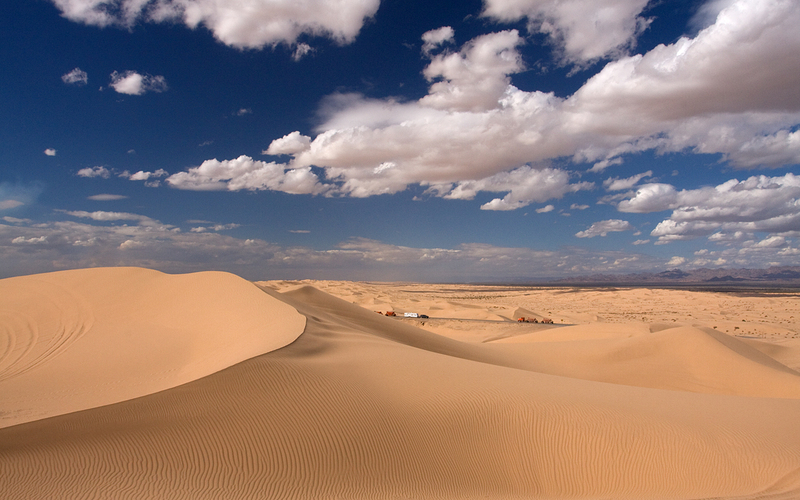 Whether you like to ride in the open desert, climb narrow forest trails or launch off sand dunes, San Diego has everything you could want. 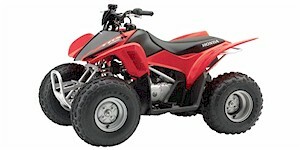 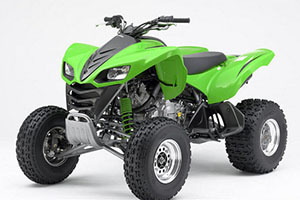 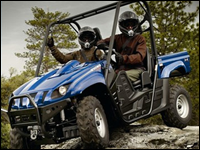 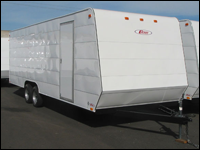 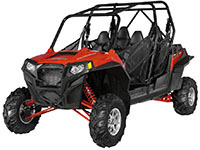 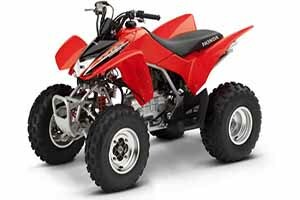 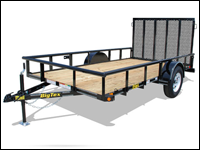 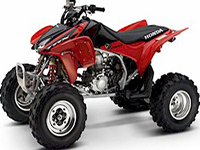 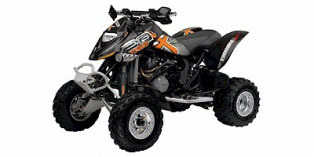 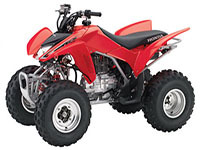 Let San Diego ATV Rentals help you experience what San Diego has to offer.